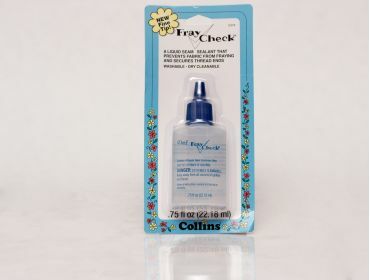 Dritz fray check is a liquid sealant that prevents fabric from fraying and secures thread ends. 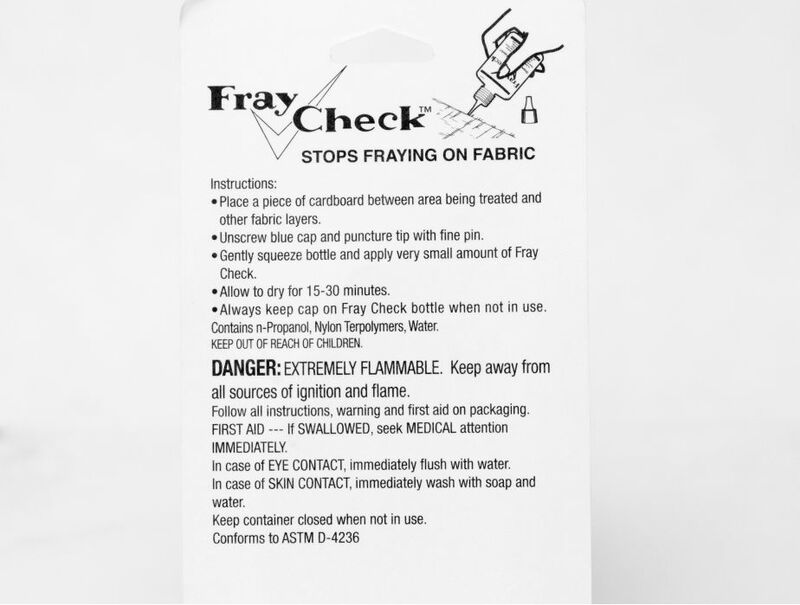 While we don't use it that much with vinyl fabric, we do love it for securing thread ends instead of tying off a knot at every seam end. It's both washable and dry cleanable, and a huge time saver. Give 15-30 minutes to dry after use. 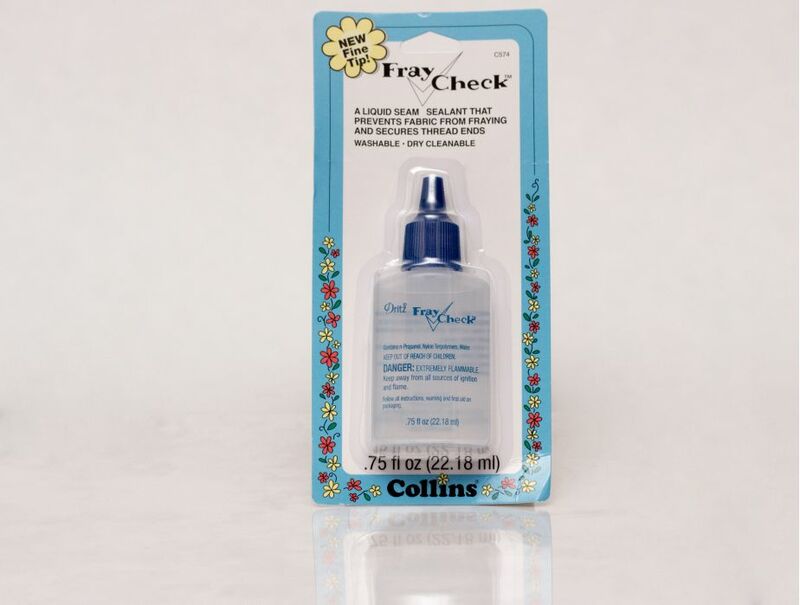 Dritz Fray Check has been added to your cart.